I recently posted this on my friend Leah’s site (who also happens to be my editor!) and thought it was so valuable that I asked her if I could post it on my blog as well. 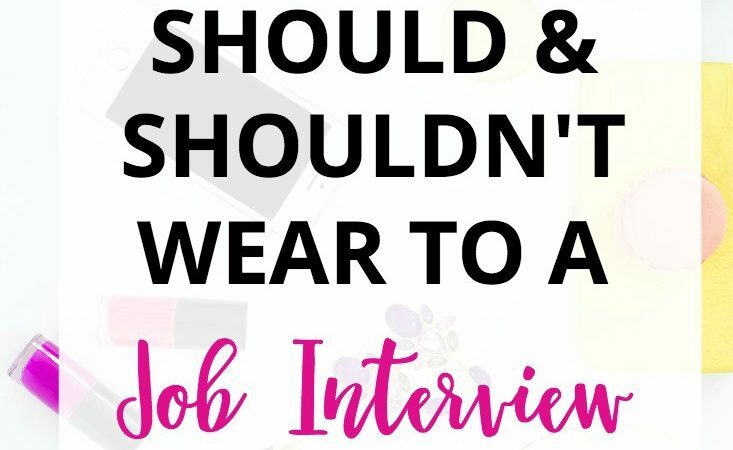 I get asked this question a lot, “How do I write a resume if I don’t have a ‘normal’ work history?” Well, here is how you do it. If you want more information on Leah’s editing services, visit Simple Writing. Sometimes I think people dread writing their resumes about as much as doing their taxes. #truestory And that’s for people who have a traditional work history. When you throw in freelancers, bloggers, writers, and small business owners, well, how do you write a resume for that? 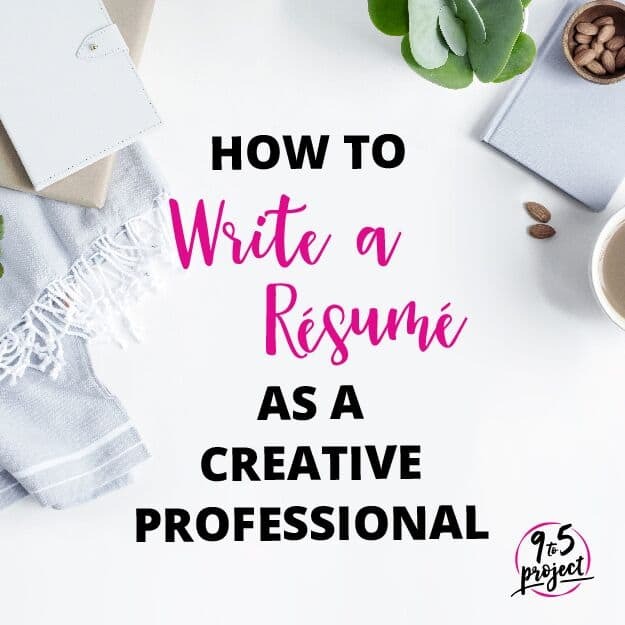 At 9 to 5 Project, we often remind our clients that their résumés are marketing documents, not just lists of accomplishments and skills. 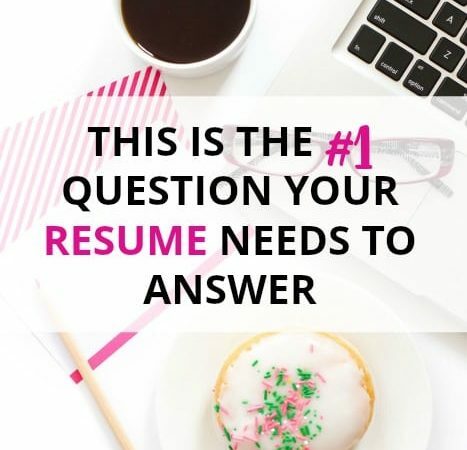 And the main purpose of a résumé is to get you in front of the hiring manager for an interview—or get an email or a phone call if you work online or remotely from home. That’s it. Don’t overthink it. 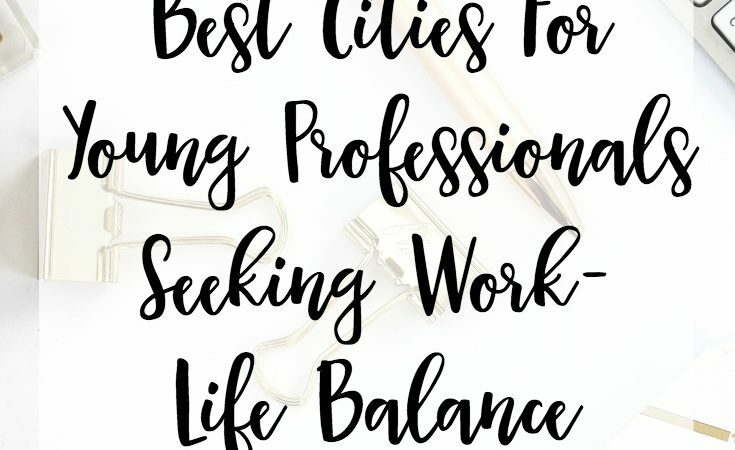 Whether you’re a creative professional with an unconventional job and work history and want to move into a more traditional role, or you need write a résumé for an online or telecommuting position, here are some tips to get you started. 1. Analyze your transferable skills. Transferable skills are skills that can be applied from one job to another. What transferable skills do you have in areas such as leadership, communication, finance, research, etc.? My guess is many more than you think. For example, marketing skills can be a valuable asset whether you’re a blogger or public affairs professional. We have an awesome worksheet that lists transferable skills that are beneficial to employers in any industry. Check it out here in our career resource library. Two things that potential employers are interested in are how you made money and how you saved money. For example, did you research ten affiliate networks for your blog and implement the one that increased page views by 1000%? Write that down. 3. Use a skills-based résumé format. Unlike a chronological format, a skills-based format focuses on the specific abilities and strengths you’ll bring to your potential employer. When you write a résumé, try using the keywords listed in the job description as your headings. Then, fill in your accomplishments. For example, is the job posting asking for administrative, financial, and creative skills? Use those as your main headings and describe your accomplishments below. 4. Highlight your subject matter experience. If you’re applying for a content writing position, let’s say, that requires experience in marketing, veterinary medicine, or vegan cooking (fill in the blank), what if you haven’t had formal experience but have extensive knowledge? Summarize that knowledge, along with skills and accomplishments (as above), to highlight your ability to write the content the company needs. Using untraditional yet readable fonts (a favorite is Garamond). Résumé writing can be challenging especially if you’re a freelancer, if your job history is spotty, or if your work is simply unconventional. Remember: A résumé is a marketing document. And for a creative professional, it’s also a synopsis or summary of your career story, even if your story doesn’t cover a conventional timeline. This blog is a resource guide for educational and informational purposes. We use our experiences, experiences of others and various resources to write articles. But, our advice doesn’t come with any guarantees. You’re cool with that, right? Thanks again! 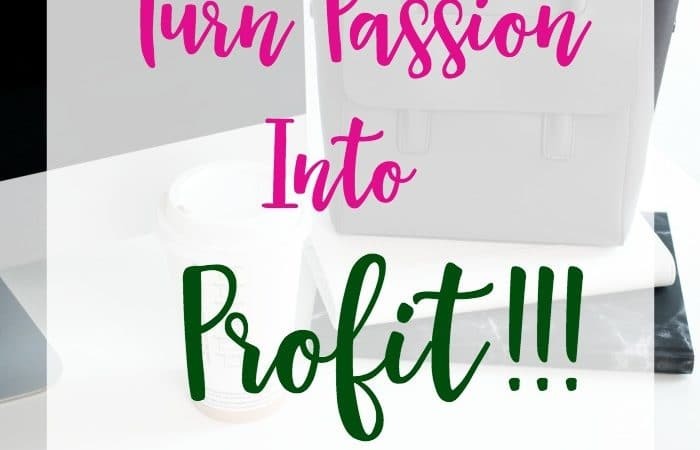 How Can You Turn Your Passion Into Profit? 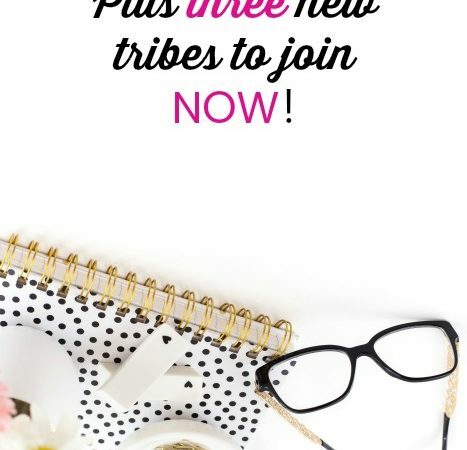 Grow Your Following With Tailwind Tribes – Plus 3 New Tribes To Join Now! This website is a resource guide for educational and informational purposes. We use our experiences, experiences of others and various resources to write our articles and our resources. But, our advice doesn't come with any guarantees. You're cool with that, right?